This show mixes the old and the new, building on the vast blues heritage of the mid-twentieth century, including the rich legacy of Delta and Chicago blues, whilst also taking the listener on fascinating musical journeys into more modern idioms, some blues or "bluesy", some more rock or jazz-oriented. 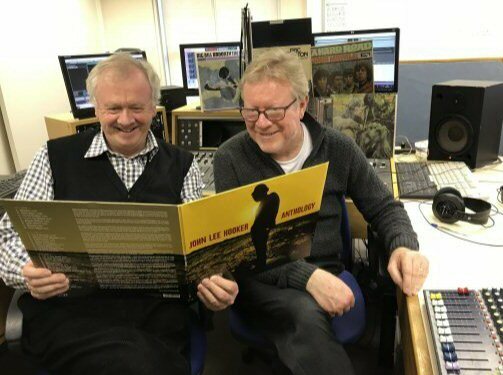 As ever, the listener can expect to hear classic blues artists such as Robert Johnson, Son House, Muddy Waters, Elmore James, Paul Butterfield, Eric Clapton and Peter Green. But there will be some surprises in store too! 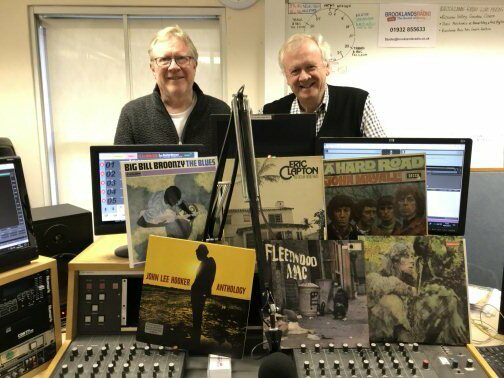 The Blues Hour is on Brooklands Radio at 11.0 pm on Fridays and repeated the following Thursday at 7.0 pm and can also be caught again on Mixcloud.